California Polytechnic University San Luis Obispo recently received $498,286 to further plan the expansion of its technology park. Cal Poly was one of 12 universities and economic development organizations around the country to receive an award from the EDA’s 2014 Science and Research Park Development Grants program. Jim Dunning, head of the Office of Research & Economic Development for Cal Poly, broke the news to supporters of the project in an email. “We received good news this morning. The EDA selected Cal Poly’s proposal to conduct planning studies for the next phase of the Technology Park on campus. This was a very competitive program,” he wrote. 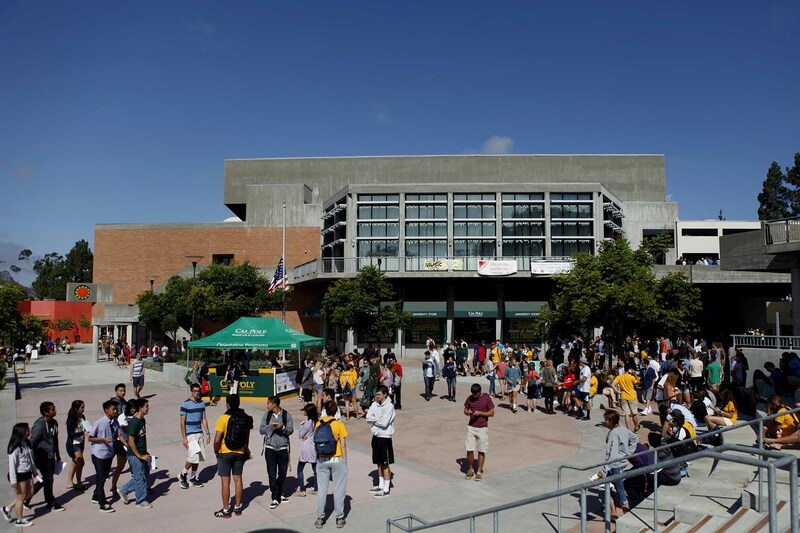 The funds will go toward market feasibility and programming studies so that the build-out of the Cal Poly Innovation Complex meets the needs of the university and the region for the next 20-30 years, according to information from the EDA. In a region plagued by low-paying jobs, underemployment, and a lack of affordable housing, the proposed project will help diversify and stimulate the economy by attracting businesses, developing new industry clusters, and creating high-paying jobs. Three common hurdles that local technology companies face in hiring new employees are the lack of high-wage jobs for spouses; the lack of alternatives if the original job proves unsatisfactory; and the high cost of housing. The Technology Park aims to address these hurdles by creating high-paying technical jobs and employment opportunities for professional spouses. In 2004, Cal Poly commissioned an economic impact estimate of the first 25,000-square-foot technology park building. In that study, it was estimated that 83 jobs would be created, with earnings of $51,000 per job, per year. Using a multiplier to capture the direct and indirect economic impact of these expenditures, it was estimated that payroll impacts were $7.21 million per year. The total economic impact, when taking into consideration goods and services, tourism and visitors, and new companies created from the tech park building was estimated to be $8.6 million per year. Based on three years of operations in the existing technology park building, Cal Poly estimates that each additional 25,000-square-foot building will add at least $10 million per year in net economic impact to the region.